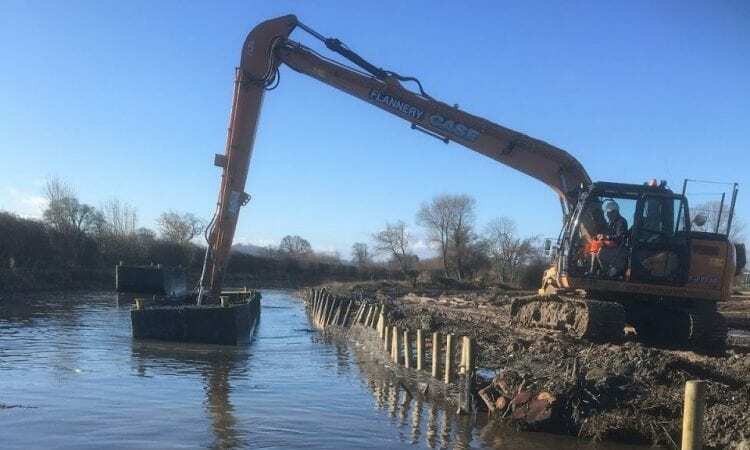 THE Canal & River Trust is spending £8 million on dredging in the financial year 2019-20 to help keep the waterways navigable for boaters. This comprehensive programme covers locations identified by boaters, as well as the places that need dredging every year. Jon Horsfall, head of customer service support at Canal & River Trust, said: “We listen to boaters’ feedback and we target our dredging accordingly: if we get lots of reports of a problem spot, it will go onto our priority list. This year we’ll be tackling plenty of places that boaters have told us could do with a little extra attention. We’ll also be focusing on supporting our charity-wide water saving work by using dredging to help clear feeder channels in key spots.